Avengers: Infinity War is still reigning at the box office, with fans returning to the cinema to rewatch the movie event of the decade. If you’ve seen the film you know it ends on a massive cliffhanger, with Thanos wiping out half of all life in the universe, leaving many of our heroes’ futures uncertain. Now, with the currently untitled Avengers 4 being a year away, we’re left searching online for any clues about what might lie ahead. However, we may not be relying on fan theories for much longer as the first official plot synopsis for the upcoming blockbuster has been released. 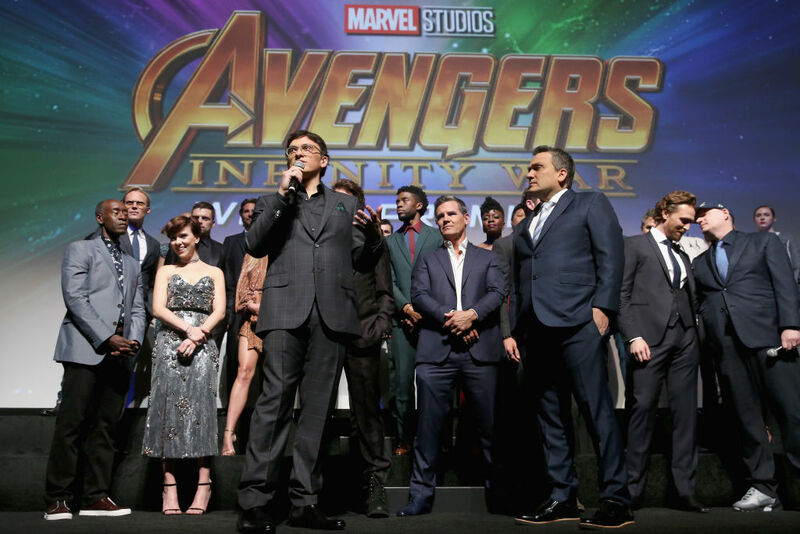 A culmination of 22 interconnected films, the fourth instalment of The Avengers saga will draw audiences to witness the turning point of this epic journey. Our beloved heroes will truly understand how fragile this reality is and the sacrifices that must be made to uphold it. Of course this synopsis actually tells us nothing about what we can expect from Avengers 4 as Marvel Studios are cleverly still holding their cards close to their chest. I reckon this will be the case until the film is released next summer! While the synopsis doesn’t tell us much about the plot, it does point to the sheer scale of Avengers 4. It’s pretty long. I don’t want to say how long it is because people tend to get really excited. Also, I don’t know that you can really call it a rough cut, it’s more of an assembly. We like it to play at a certain pace, so I’m sure we’ll squeeze it. We have a whole year of work left in that movie. I do think it’ll be longer than Avengers 3. Admitting it may even be three hours long, it looks like we can expect plenty of action and drama from the next Avengers instalment. 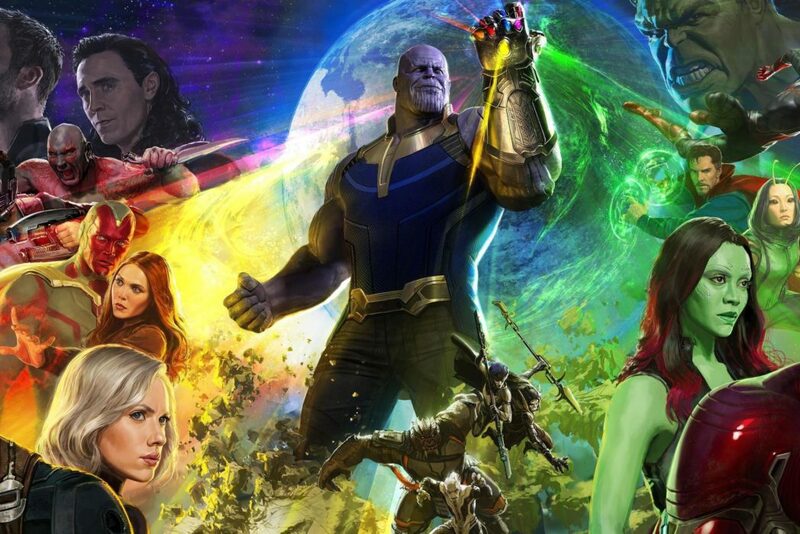 Although not much is known about the future of the Marvel Cinematic Universe (MCU) beyond Avengers 4, Bob Iger, the Disney CEO, has confirmed there’s plenty more teaming up to come. We meet on a regular basis with our Marvel team, and we’ve plotted out Marvel movies that will take us well into the next decade. I’m guessing we will try our hand at what I’ll call a new franchise beyond Avengers, but that doesn’t necessarily mean you won’t see more Avengers down the road. We just haven’t made any announcements about that. In our opinion, the more Avengers the better! For now, Avengers: Infinity War is currently out in cinemas now.